Payton is a native of North Little Rock, AR. He attended North Little Rock High School and graduated from the University of Arkansas at Little Rock in 2010, with a Bachelor of Science Degree in Business Administration with an emphasis in Marketing. Payton worked for Metro Disaster Specialists throughout high school and college to obtain knowledge of the business and completed the company’s Management Training Program. He served as Metro’s Restoration Production Manager for six years. In 2015, Payton received the highest certification in the restoration industry, Certified Restorer®, through the Restoration Industry Association and accepted a Sales & Marketing role to reach new prospective clients. In 2018, he was named the company’s Chief Operating Officer and continues to oversee the operations of the Restoration Division. He is affiliated with numerous industry and insurance organizations, serves on a number of business and charity boards, and devotes countless hours to community service representing Metro Disaster Specialists. 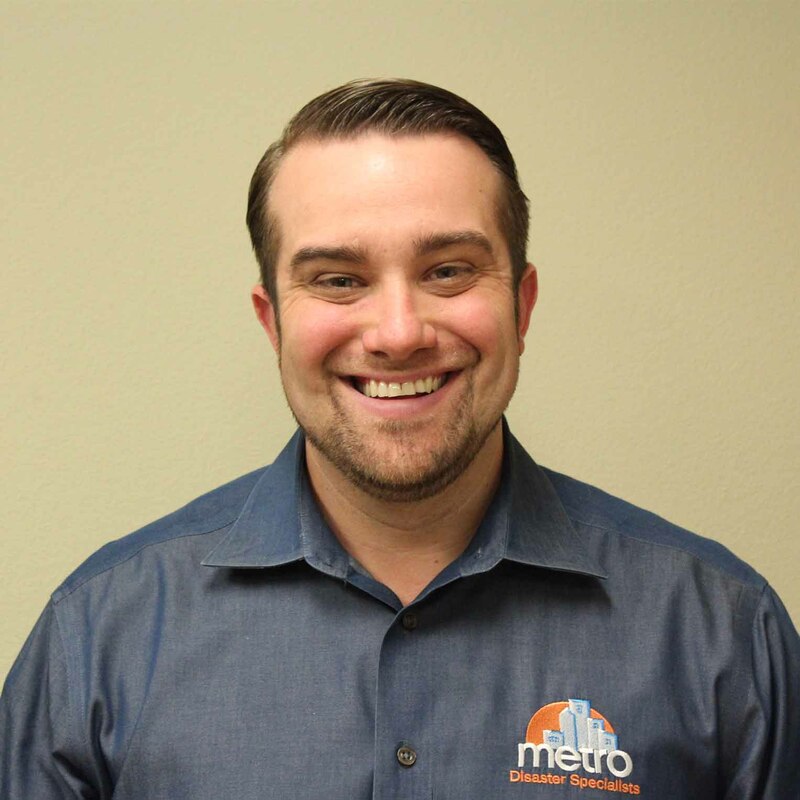 Payton believes that Metro’s commitment to provide superior customer service will allow the company to continue to serve Arkansas as its leading restoration provider. He feels blessed to work with Metro’s respectful and talented staff of professionals. Payton strives to positively impact other individuals daily. 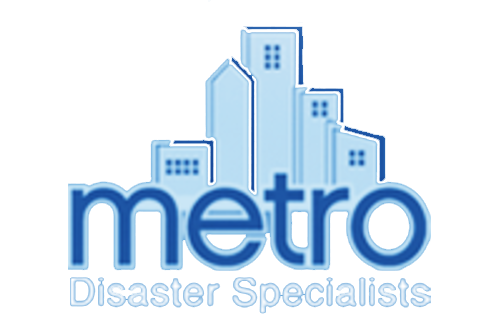 He takes pride in serving Metro’s clients through various channels of professional assistance. Payton is a family man, blessed with his wife, Katie, son Harrison, and dog Lexie. He is an avid duck hunter and outdoorsmen. He enjoys spending his time on the lake and traveling.